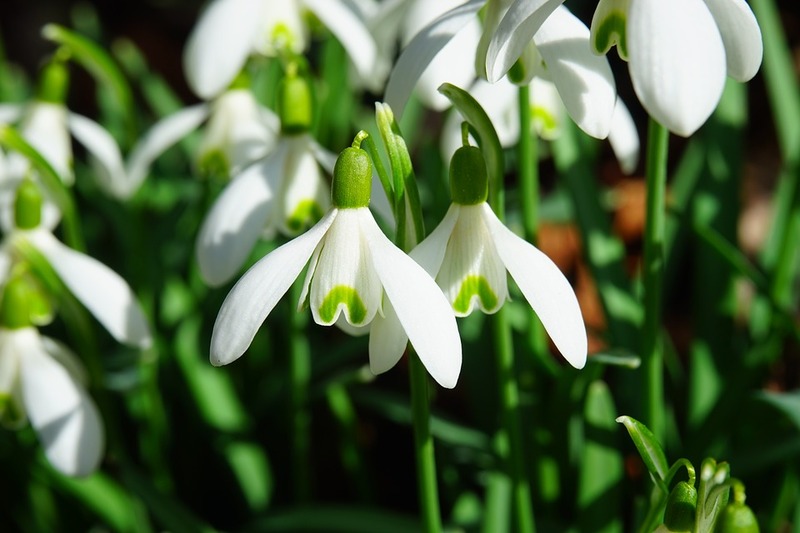 The simple, delicate snowdrop is a very beautiful flower, particularly en-mass. February at Kingston Lacey, a nearby National Trust property boasts 4o varieties and it is an absolute delight to walk through the extensive tranquil garden. The carpets of brilliant white will brighten up any dull February day, and will remind you that Spring is on its way. Unless you are fortunate enough to live nearby, then you will need to find a cosy bed and breakfast to stay in. We can offer just that! Come the night before, get a good night’s sleep and amazing breakfast, before you visit, and if you really want to treat yourself, wander back to the farmhouse for a 2nd night. In other words, turn it into a mini February break.